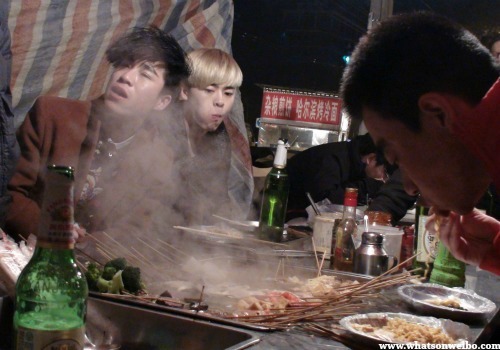 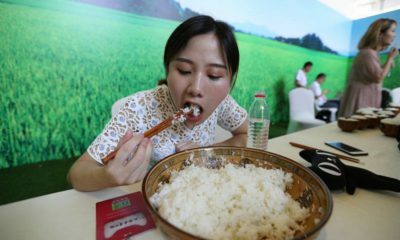 All posts tagged "china food"
China's 'Big Stomach Stars' are all the rage - but is it really just harmless entertainment? 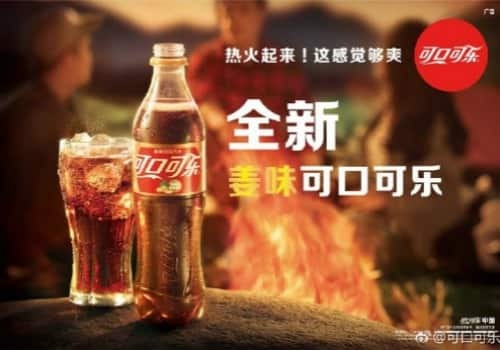 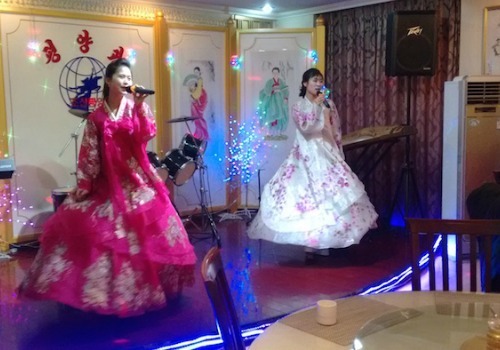 Is Chinese drinking culture to blame for deaths related to alcohol? 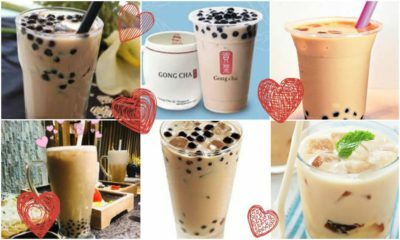 China's bubble tea (aka pearl milk tea) market is booming: these are the top 10 popular milk tea shops in the PRC. 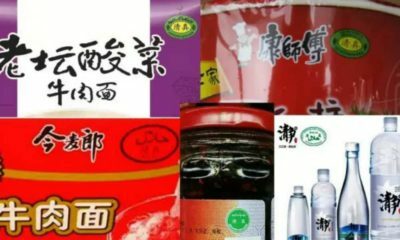 As a form of protest against the growing prevalence of halal food, some groups of Chinese netizens vow not to eat or buy halal products. 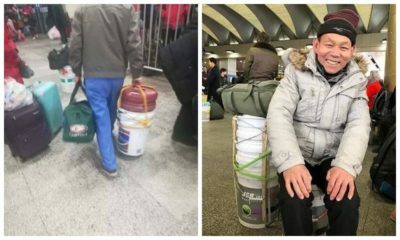 Spotted at train stations and bus terminals: this Spring Festival travel season's 'magical object' is a plain paint bucket. 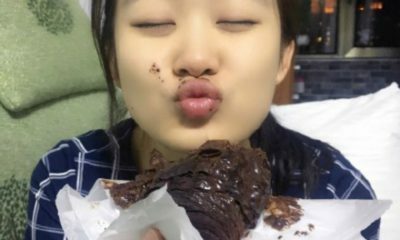 Being dirty has never been this sweet. 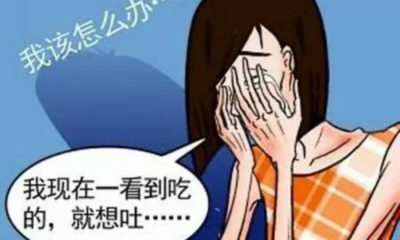 What's on Weibo gives an overview of how anorexia nervosa is discussed in China and on Chinese social media. 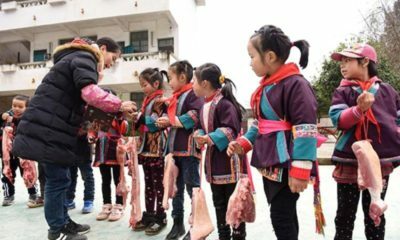 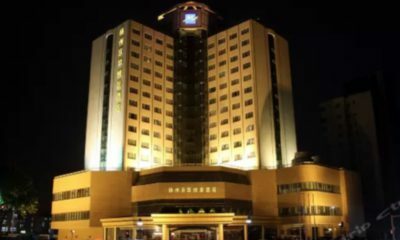 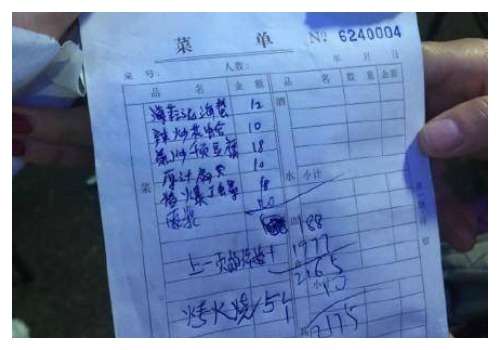 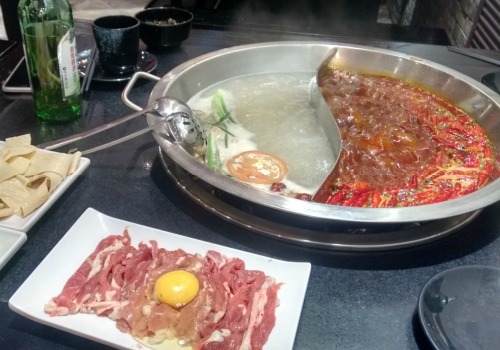 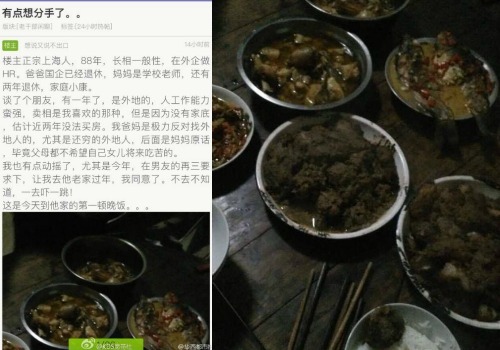 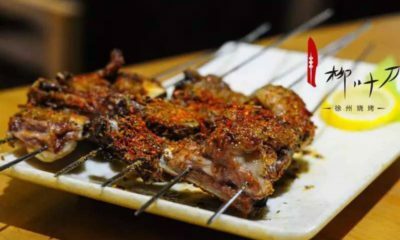 One Shanghai girl was so disappointed about what her boyfriend's parents served her for Chinese New Year, that she ended her relationship because of it. 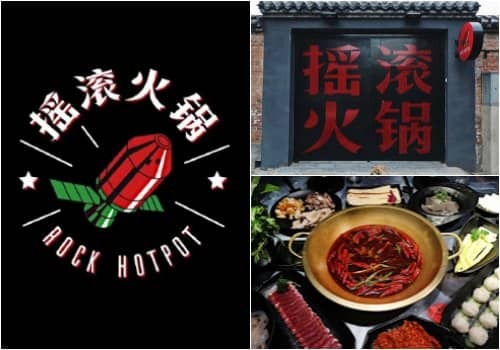 According to Chinese state officials, 35 restaurants have been closed down for using opium poppies in their food. 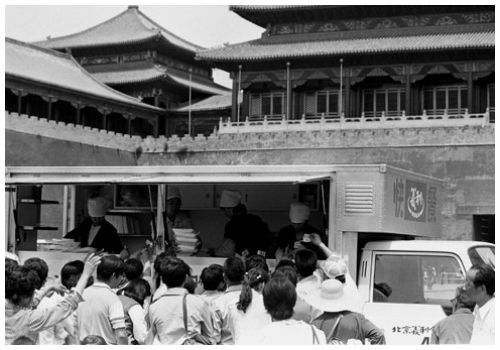 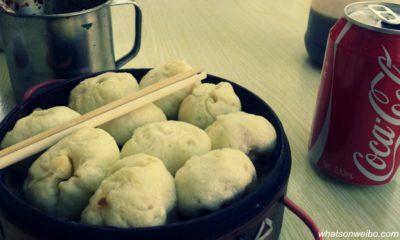 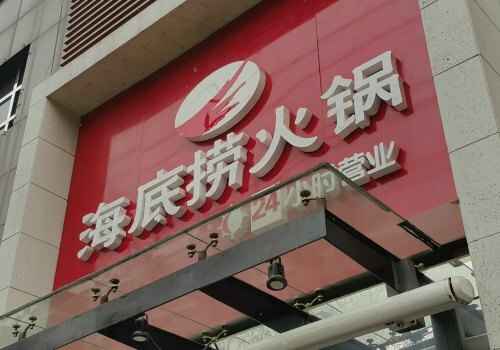 Not KFC or McDonald's, but Yili was China's very first fast food restaurant.